Sorry to update this so often, but I would like it to be as accurate and timely as possible. 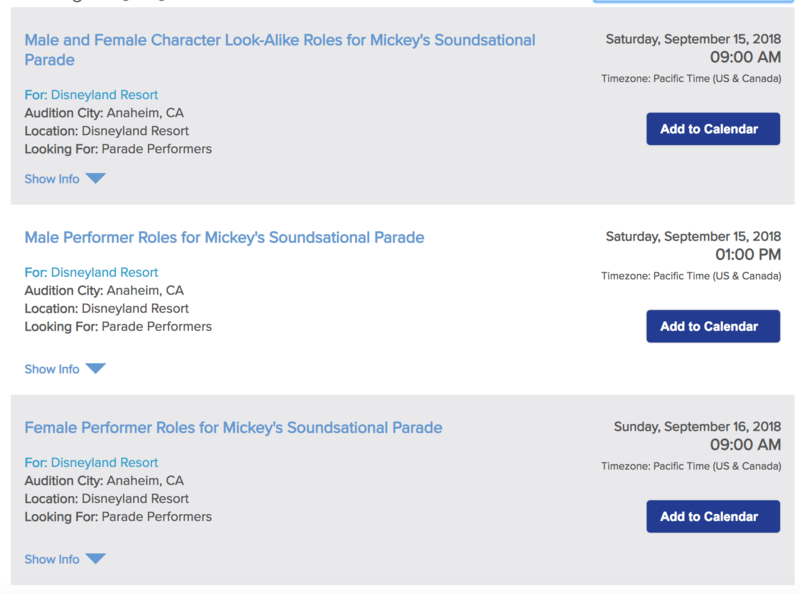 Soundsational returns a week after Mix Magic premieres (January 25), as confirmed by Disneyland News. This thread is not for discussing potential changes or additions to the parks (especially completely unrealistic ones like yours), please use the search function to find an existing topic or if there isn't one start a new topic. Based on the final election results, the Gavel was passed to Mayor Sidhu tonight. The DTD Hotel is cancelled. Disney is not currently planning anything except some minor changes to the West end of DTD (Shops/Restaurants). Eastern Gateway - good possibility of Disney submitting plans to the city in Mid-2019 based on comments from government, business and Disney sources, so On Hold is a good description. I hope Eastern Gateway gets green light as soon as possible... the delay is such a bummer for parking and for the expansion of DCA. To think where they could be with DCA coming on the heals of Galaxy's Edge... now it will be several more years.